Vroooom! 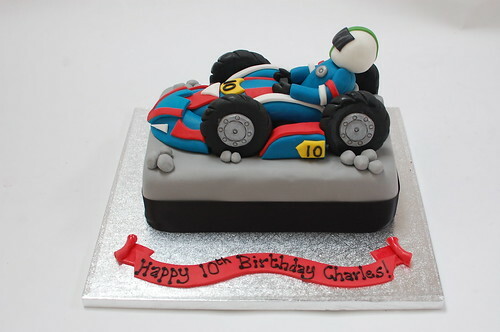 Make that go-karting party extra special with a matching cake! The Go-karting cake – from £75.